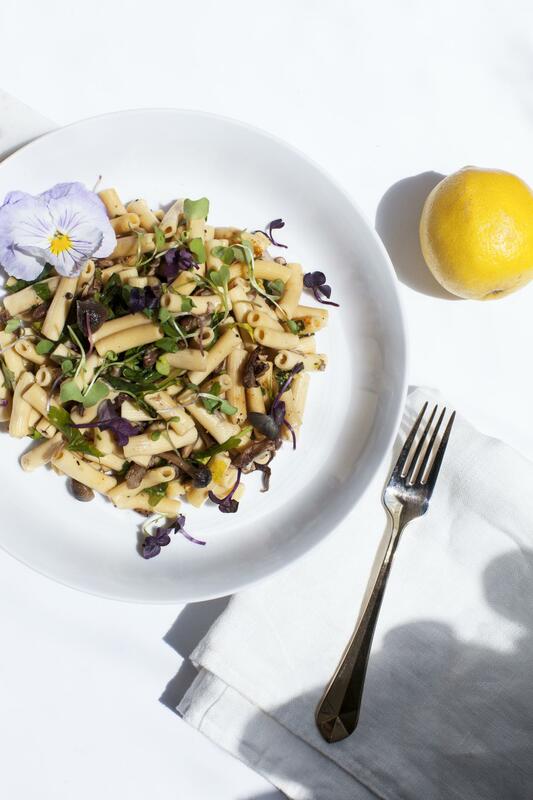 >Receive $50 off any Meal Delivery program or 10-day Reset Kit from Sakara Life. 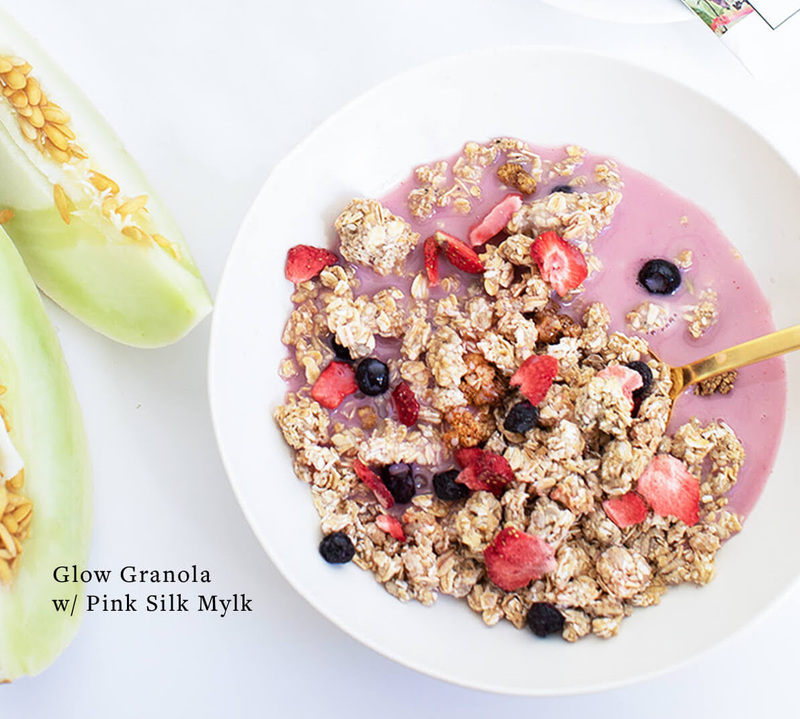 *Offer valid exclusively for NEW Sakara customers and can only be used once per customer. 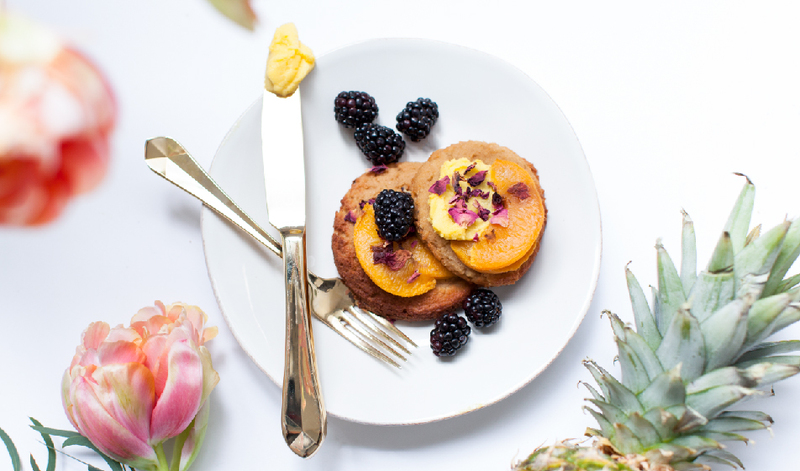 Sakara Life is a premium lifestyle brand rooted in the ethos that food is medicine. 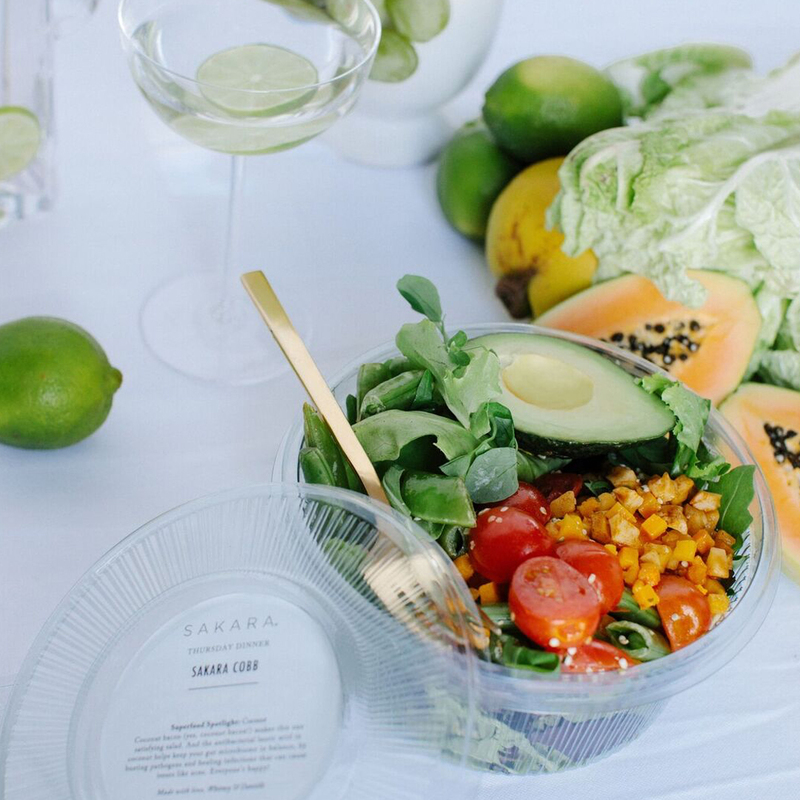 Sakara offers ready-to-serve meals, snacks and supplements as well as an incredible cadre of content to their community. All of their products are plant-based, organic, gluten-free and non GMO; they are truly your personal chef & nutritionist wrapped into one. 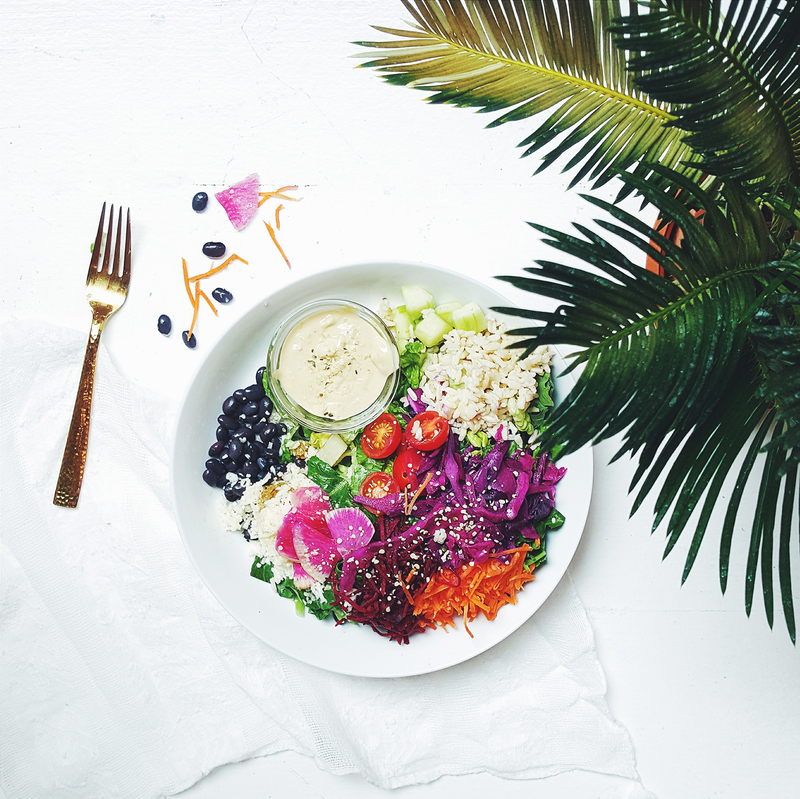 Sakara's organic meal delivery program is currently available across the continental United States! Visit https://www.sakara.com for more information or order online using your promo code to receive your discount.